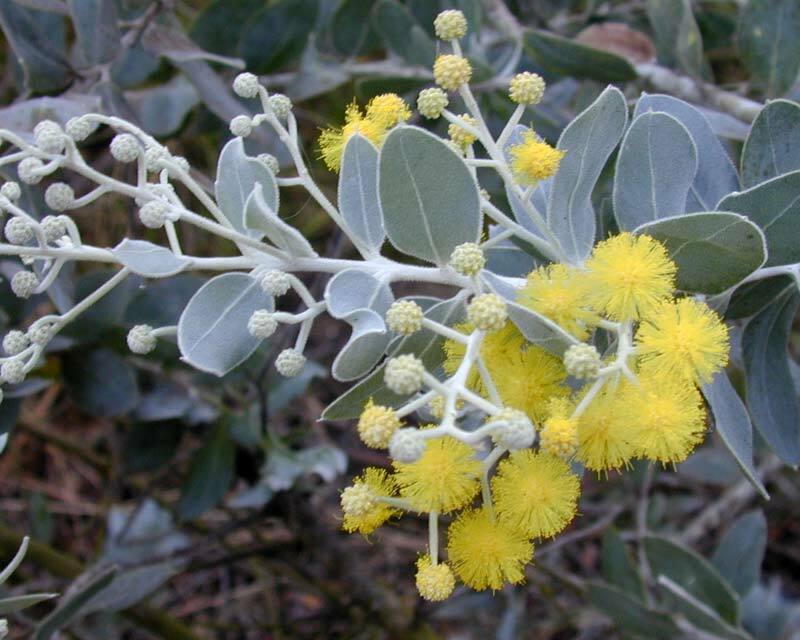 Acacia podalyriifolia or the Queensland Silver Wattle is a fast growing, hardy, but short lived very handsome small tree with silvery grey foliage and puffy sprays of perfumed golden yellow flowers. 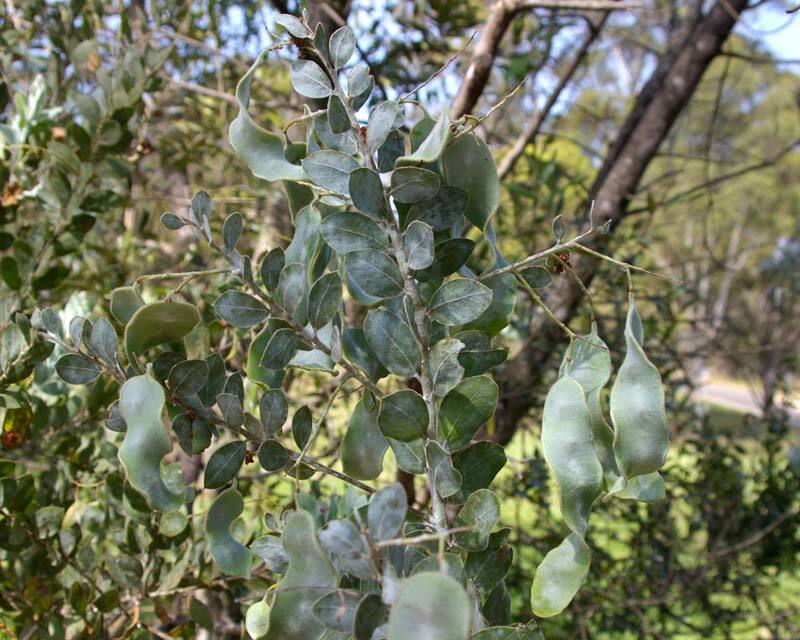 It blooms in late winter and early spring and is a terrific feature of the warmer parts of the Australian landscape. 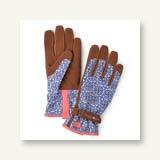 It will attract birds to your garden and can be trimmed to a windbreak or hedge. Soil: A light, well drained soil is preferred. Maintenance: A good dose of blood and bone in spring and regualr watering in summer will help keep it vigorous and therefore repel leaf chewers which can plague it. Trim back after flowering helps minimise the mess it can make and encourages new growth. Although Acacia podalyriifolia will tolerate certain amounts of frost it prefers warmer, milder conditions. 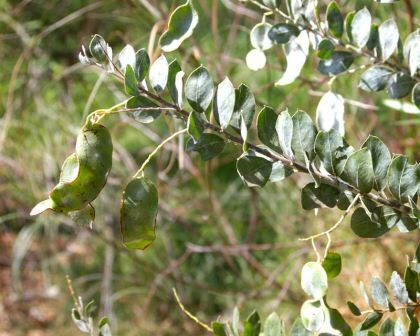 Diseases: Borers, leaf chewers, sap suckers and gall makers all thrive on the wattles. If you keep it healthy it will repel all these invaders itself. 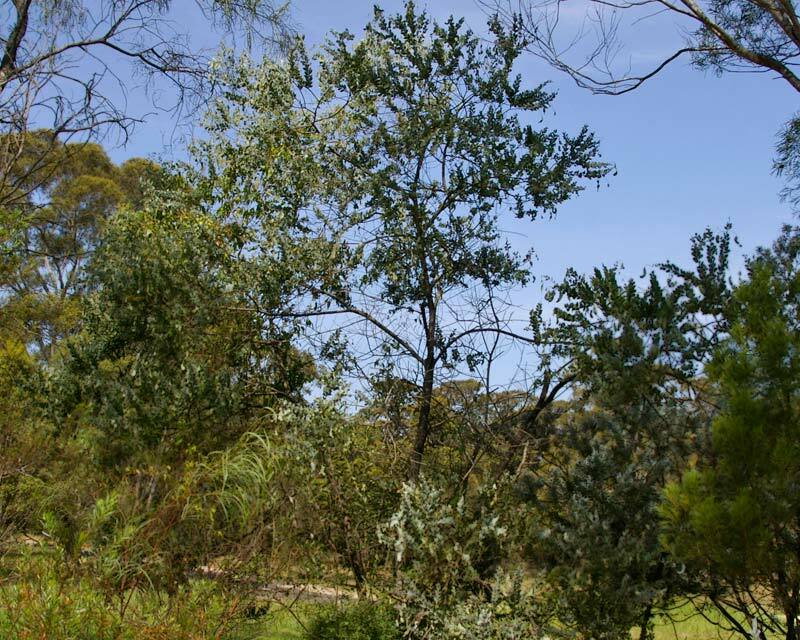 As quoted on the ANPSA website all Acacia and relatives previously listed under the family Mimosaceae have now been incorporated into the larger family Fabaceae under a new subfamily of Mimosoideae. 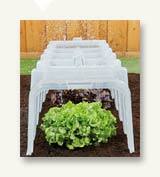 GardensOnline sell it right here online in our shopping section and we deliver: Australia wide.